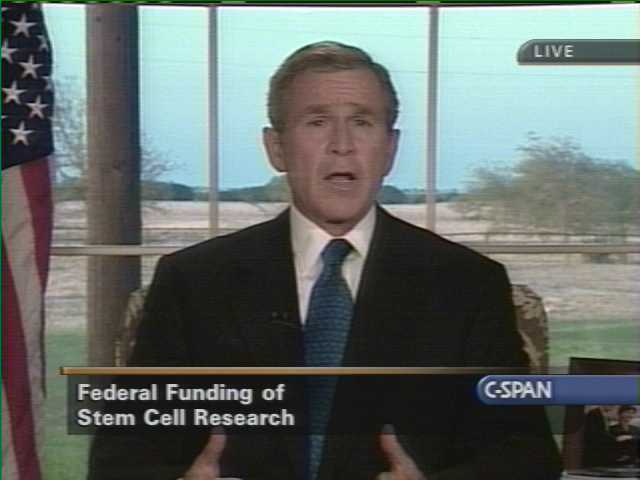 Before starting the Iraq war, the Bush Administration action with the most long-lasting effect and significance was its decision, in August 2001, to restrict Federal funding of human embryonic stem cell research. The government refused to fund research on any stem cell line not existing at the time of the ban, despite evidence at the time of the ban and in the interim that the decision was based on a vast overestimate on the number and viability of the stem cell lines then existing. As a consequence, many advances in stem cell research have been made abroad, in Singapore, Australia, Korea, and other countries not hampered by the ban. 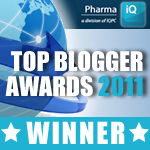 These consequences have been decried in many quarters (see "Stem Cells a Go! in Caifornia" and "Limitations on the Usefulness of Adult Stem Cells"), enlisting such notables as Michael J. Fox, the Parkison's disease-afflicted actor, and Nancy Reagan. The National Institutes of Health (NIH) have gone along with the ban with little to no public protest - that is, until yesterday. 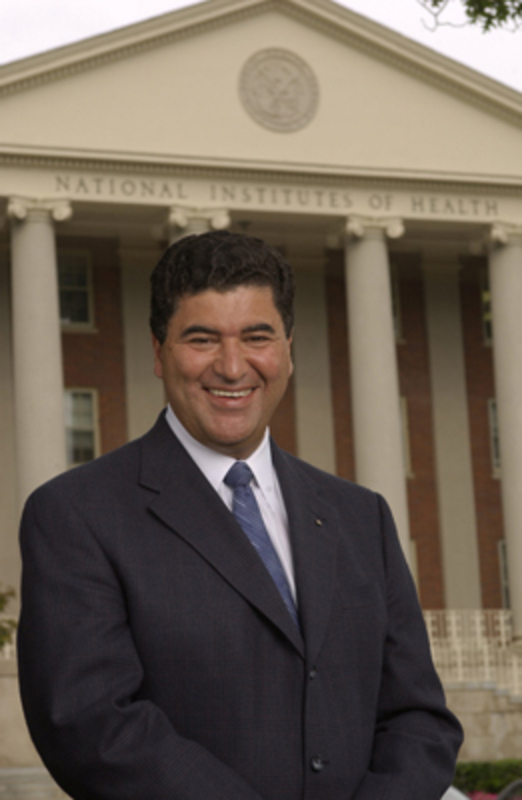 Dr. Elias Zerhouni, NIH chief, testified before Congress that lifting the ban on Federal funding of stem cell research is in the best interests of both science and the nation. Dr. Zerhouni likened the current situation to fighting "with one hand tied behind our back," and said we cannot afford to be "second best" in the area of stem cell research. Dr. Zerhouni's comments came during testimony before a Senate health appropriations subcommittee holding hearings on the proposed NIH 2008 budget. Although Congress has attempted several times to overturn the ban, the Administration has vetoed any change. Several states, most notably California, as well as private funding sources have stepped into the void created by the Bush ban, but these efforts have not been able to fully compensate for the Federal government's abandonment of stem cell research. 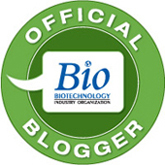 The consequences of the ban, and the fitful efforts to maintain America's lead in cutting-edge biotechnology innovation, will be the subject of coming posts.